If you aren't reading Letters from Valentine, there's something wrong with you. If you are reading Letters from Valentine, there's something wrong with you. Kidding. Sort of. Anyway, the co-conspirators of this blog are awesome, and gave me the idea for this post. 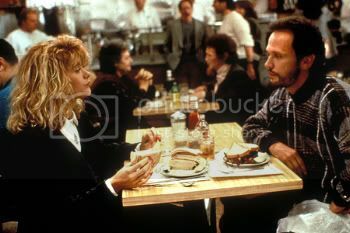 or When Harry Met Sally. or Family Guy are funny. 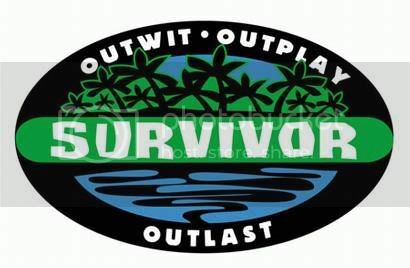 I've never watched an episode of Survivor. Wow we are so alike! 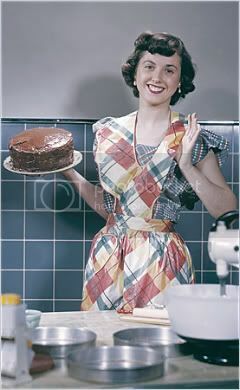 Well I can (kinda) cook & I can (kinda) whistle, but all the other stuff is true about me too. lol! 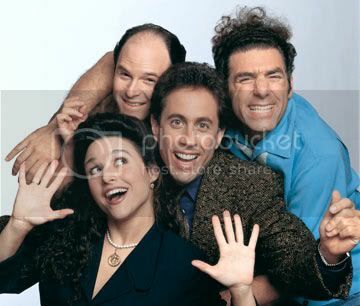 I didn't think Seinfeld was funny either. Nor have I ever been to Disney World. Or all the other ones you have on here..I am so with ya! 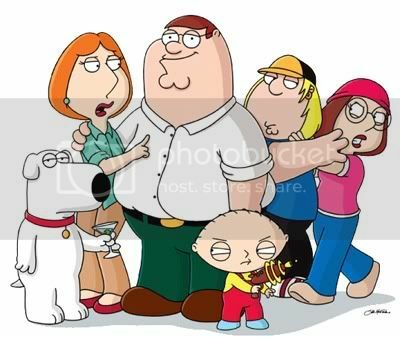 I don't like Seinfeld, and Family Guy pisses me off because their jokes are in such bad taste. You need to watch Office Space. It's hilarious. I do read Letters and hello there is totally something wrong with me. I love these posts. If I get really brave I may put up one of my own. i can't cook or sew. i am a domestic engineer school dropout. thanks for the awesome shout out! OMG. You're weird. Why are we friends? 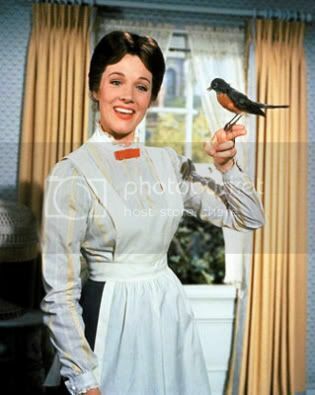 1. Who has NOT seen Mary Poppins? 2. I just told Duffy this morning that I'm buying him Office Space. 5. Was too young to remember Disney. I can't snap. Even my small children mock me. Office Space is a CLASSIC. I, too, do not find Seinfeld or Family Guy funny. I just don't get FG at all. I totally would have guessed all of those things about you. Except for the whistling part, which makes me wonder how you effectively ogle all the hot tail that walks past your construction site. 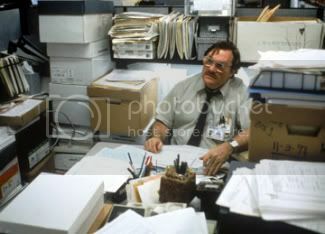 I never watch Family Guy or Survivor, and I do not think Office Space is funny either! I probably saw Mary Poppins as a kid, but I have no memory of it. 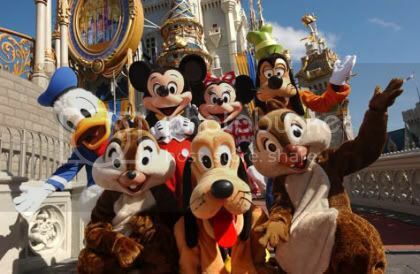 I have been to Disney, but WOULD NEVER go there again unless I have kids who BEG me to go! I have no idea how grown people go there without kids!! Weird. I think you'll love When Harry Met Sally and Office Space. Add to your Netflix!